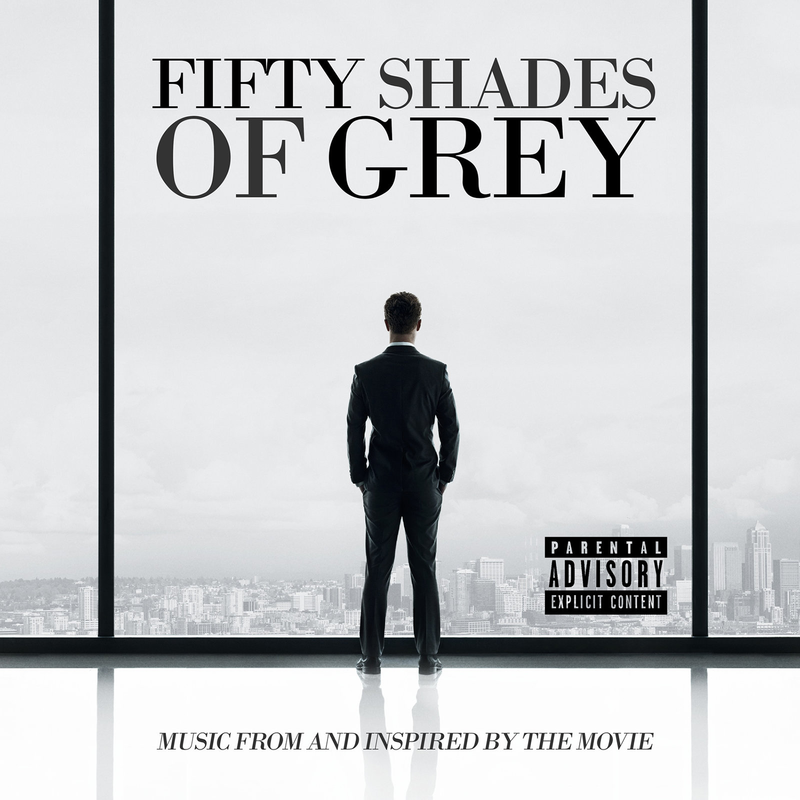 The full track listing for the Fifty Shades of Grey film soundtrack was published today (January 9), revealing, as some fans had been hoping, that Ms. Grey will have a new song featured on album! The song is called “I Know You”, and has been placed as track 13 on the 15-song CD. The soundtrack album will be released in a month’s time, on February 10. Check out the full list of tracks featured on the release, as well as its artwork, below.